Sponsorships offer our members opportunities to promote their business and a local event at the same time with a powerful message. At the Greater Killeen Chamber of Commerce, we offer many opportunities and levels which offer businesses value. Below are some of our unique opportunities. Each sponsorship level has multiple points of value, some including: prominent recognition on all marketing materials, recognition from podium, tickets to the event, recognition in program, inclusion on Thank You ad in Chamber magazine and logo recognition on KilleenChamber.com with link. 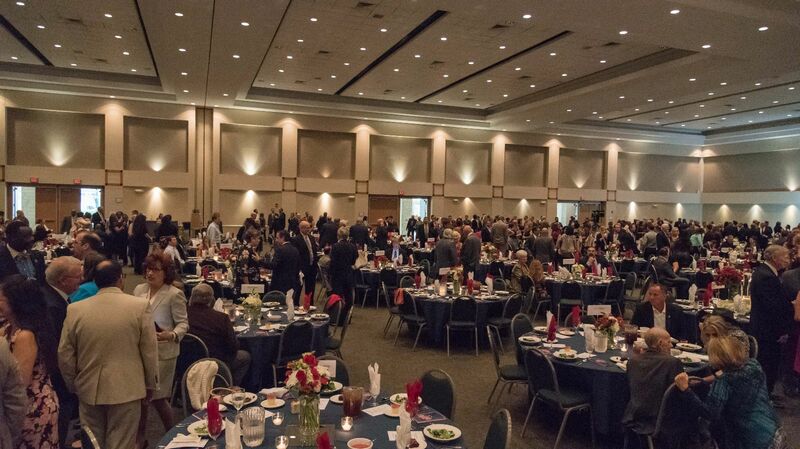 The Annual Banquet is a membership celebration of the past year's accomplishments and recognizes the Large and Small Businesses of the Year, Non-Profit of the Year, Public Education Council Member of the Year, Welcome Council Member of the Year, the Greater Killeen Young Professional of the Year and the Roy J. Smith award winner. 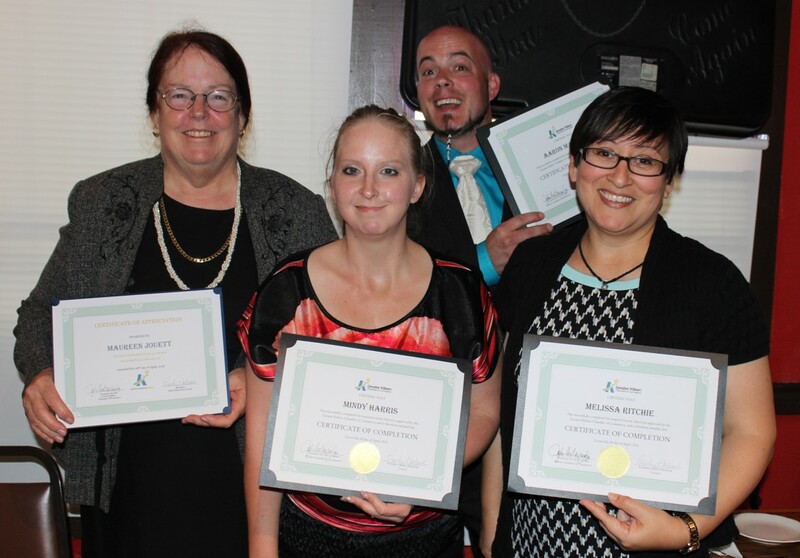 Learn more about this year's awardees here. The Public Policy Council connects leaders and Fort Hood with lawmakers to stay in touch with legislative issues that affect Greater Killeen. The Military Relations Council promotes the importance and sustainability of Fort Hood and defense-related industries and builds on the strong relationship between the community, Fort Hood and the U.S. Army. The Public Education Council is responsible for working with our public educational institutions and work programs to create and execute collaborative strategies to produce the workforce of tomorrow locally and regionally. 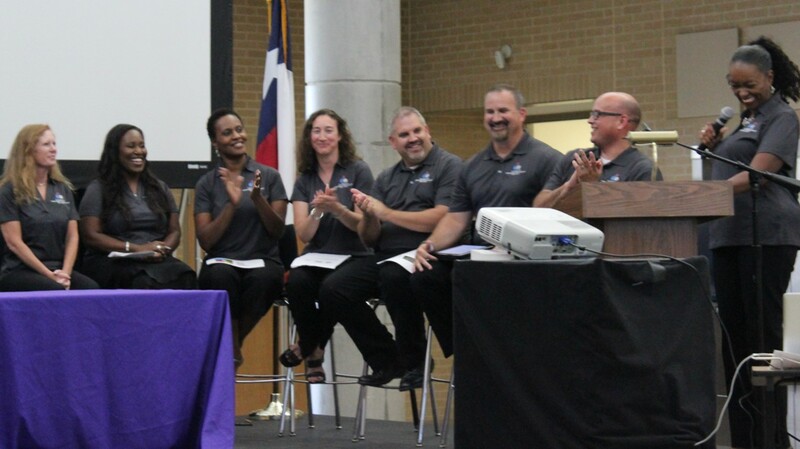 The showcase highlights local businesses and provides an excellent opportunity to spotlight members by advertising to the new teachers in the Killeen Independent School District. About 325 to 550 new teachers attend each year. A limited number of tables will be available at the showcase for vendors and are available on a first-come, first-served basis in this two-day event. A box lunch will be provided to participating vendors. Grab Bags will be presented to the new KISD teachers. The items given in the bags allow the teachers a starting point for classroom supplies. This event will offer participating students the opportunity to engage with local business and industry partners in a variety of career fields. A limited number of regional high school students may attend. Leadercast Live is the largest on-day leadership event in the world creating an epic leadership experience. Guests will hear from some of the most recognized leaders in the world and with more than 100,000 people who will tap into the event. The Greater Killeen Chamber of Commerce collaborates with Central Texas College and Texas A&M University - Central Texas to connect business leaders with students. 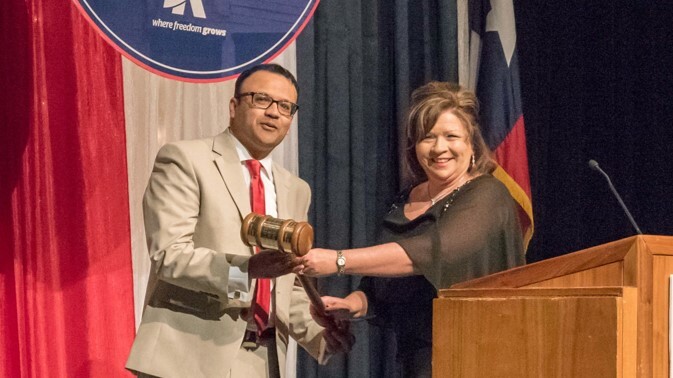 The Greater Killeen Chamber of Commerce's program is intended to develop leaders by engaging participants with entities that drive the economic stability and quality of life for the community. the nine-month course aims to produce a shared vision regarding local and state government, education, health care, military relations and business. The program requires working as a team, and participants are given the opportunity to identify an area of need and develop and execute a plan of action for a variety of class projects. Leadership Killeen meets one day each month beginning in September. Each session will combine information, problem-solving and leadership development. The 2016 event hosted more than 800 guests and over 40 vendors. This event is designed to please the palates of all who attend. Restaurants, caterers and bakers set up beautifully decorated booths and offer samples of their finest foods. Many other non-food vendors also participate by setting up booths to showcase what their business has to offer. 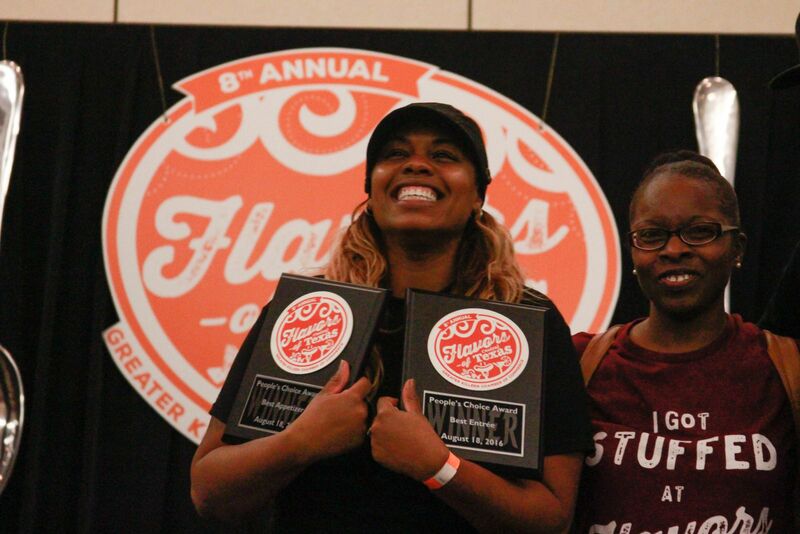 Cooking demonstrations will include competitions resulting in four awards and a second year of a kids cooking competition Chopped for Kids and more! The Greater Killeen Young Professionals are led by emerging leaders who initiate and participate in networking, professional development and community service activities. The GKYP demonstrate the transformational potential of a community where young professionals thrive where they choose to live. Join us for Central Texas' premier networking opportunity. This is our area's most efficient way to meet and connect with other business professionals. All participants will have the chance to introduce themselves, talk about their business and hand out marketing materials to other local professionals who are eager to form business connections. The Greater Killeen Chamber's Monthly Mixers are hosted by a member business and guests come ready to network. 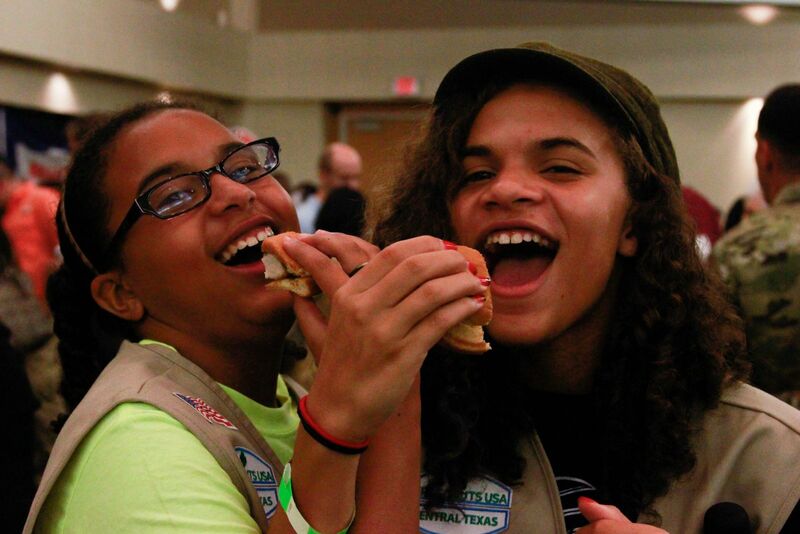 The Non-profit Expo is free and provides opportunities to learn what various non-profit organizations in Killeen and Fort Hood areas are doing and how members can make a difference. The Wooden Nickel Store’s primary function is to assist with the basic needs of KISD students to allow them to focus primarily on their studies and to get parents and caretakers involved with the education process. This project is a long standing program that allows students, parents, and caretakers the opportunity to earn items they may not be able to otherwise purchase. 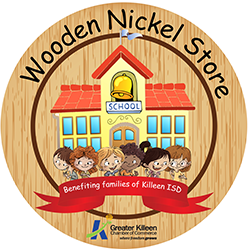 The Wooden Nickel Stores are sponsored by local businesses recruited primarily by the Greater Killeen Chamber of Commerce and the Welcome Council. They are available to the students, parents, and/or caretakers of every child in the designated schools.